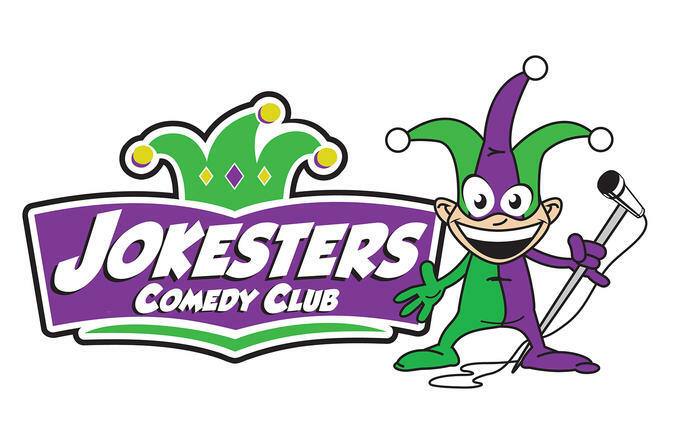 Laugh until your sides hurt at Jokesters Comedy Club located inside the D Las Vegas Showroom at the D Hotel and Casino. This 75-minute show features a rotating line up of comedians who tour the most famous comedy clubs across the country, as well as perform on national TV and late night talk shows. Head to the D Hotel and Casino, centrally located on famous Fremont Street, for a night of hilarious comedy performed at The D Showroom! This carnival of fun features some of the funniest comedians in Las Vegas and features acts that have toured famed comedy clubs across the nation as well as others who have already made their television debut. This show is not for the easily offended. It’s racy, raunchy, and definitely dirty! The doors open at 10pm for a one of a kind pre-party filled with music, drink specials, games and giveaways. The laughs start at 10:30 and the 75-minute show is a non-stop riot! Special Offer - Book and save 33% compared to the local supplier's prices! - Book Now!